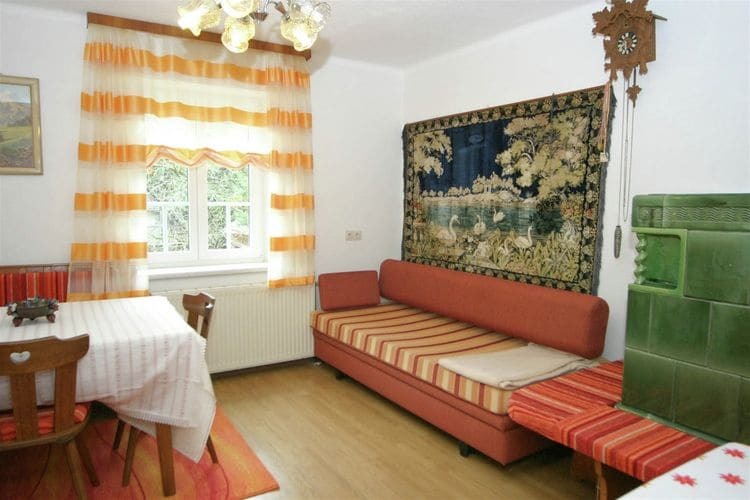 Wilscher Carinthia 4 Beds Weekly Rates from 484.00 € Book Online self catering holiday rentals & vacations abroad throughout popular destinations in Hermagor-Pressegger See Austria. 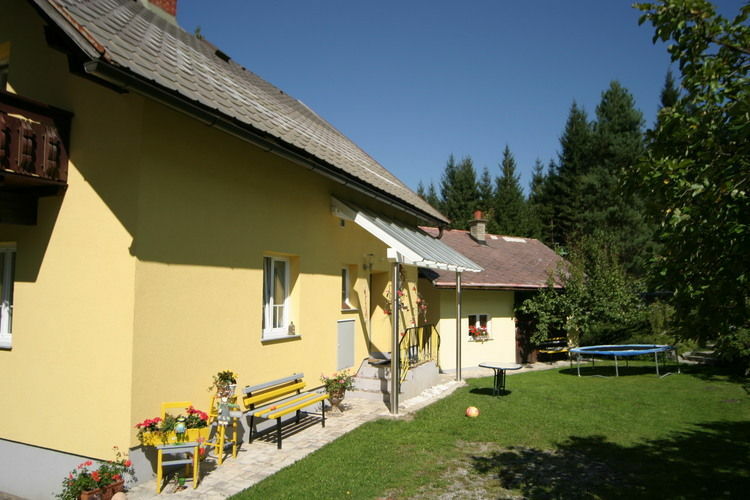 Wilscher Carinthia 4 Beds Weekly Rates from 484.00 € Holiday Rentals Holiday home Hermagor-Pressegger See Austria Self Catering Accommodation Book Online on Vacations Website. 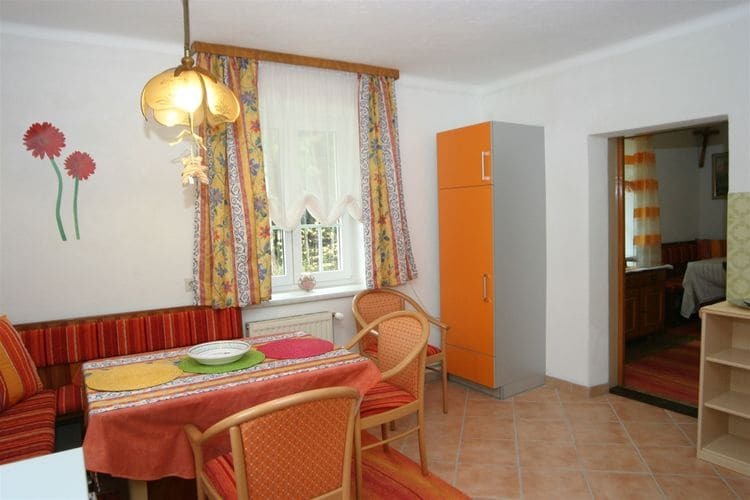 Property Description: Nice detached holiday house for 10 persons on the road to the Nassfeld Pass to Italy Wilscher The Nassfeld Ski Arena is in the sunny south of Austria. 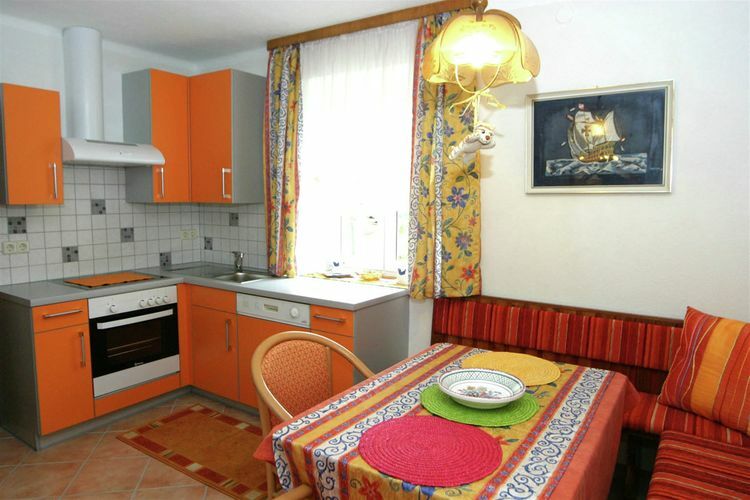 It is a large modern area with a total of 110 km of ski runs. 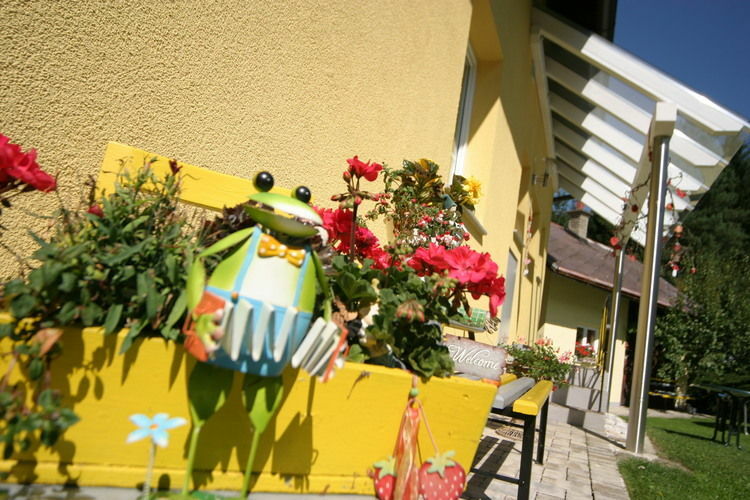 This resort is in the to 10 of Austrian winter sports resorts and is known for its snow guarantee and pretty ski runs. One thing is of central importance and for good reason: "enjoy as much as possible and have a good time!" There are ski runs for various levels of difficulty. There are excellent possibilities for novices but there are certainly also ski runs that will aeal to advanced skiers. There are also several snow canons that will ensure magnificent white ski runs. The modern lifts will ensure there are hardly any queues so you may have maximum enjoyment. The resort also offers snowboarders several challenges in the fun parks. These parks leave nothing to be desired, action and pleasure are the central theme here too! The snowboard area consists of quarteries, halfpipes, high jumps and a snow-cross park. Some chamionshis have also been held here. And there are enormous possibilities for cross-country skiing with no less than 300 km of ski runs. There are also enough things for children to do; a special "Bobo" children s land has been set u for them. The smallest children can have fun in this facility while parents have fun on the piste. All kinds of nice activities are organized such as children s parties, kids entertainment and competitions. They can ski with the help of special lifts and skiing lessons. This is a party all round for the kids! 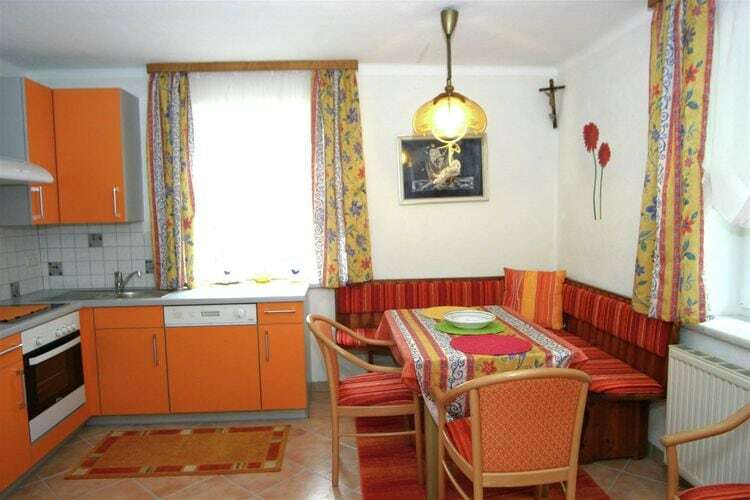 As for ski passes, you can buy an Ale Adria ski pass, which is valid for eight ski resorts in Austria and Italy. The ski resorts are Nassfeld, Weissbriach, Dreil ndereck, Tarvis, Sella Nevea, Forni di Sora, Zoncolan and Piancavallo. The Nassfeld Ski Arena offers you endless possibilities for a relaxed holiday in the snow! 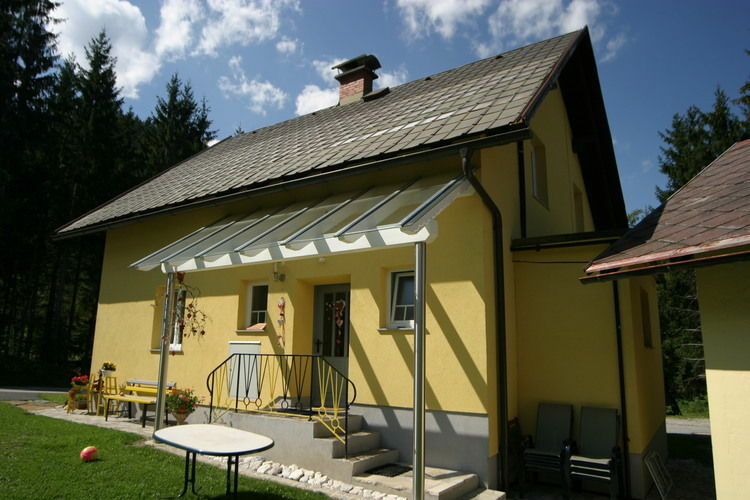 Nice holiday house next to thick woodland on the road to the Nassfeld Pass. 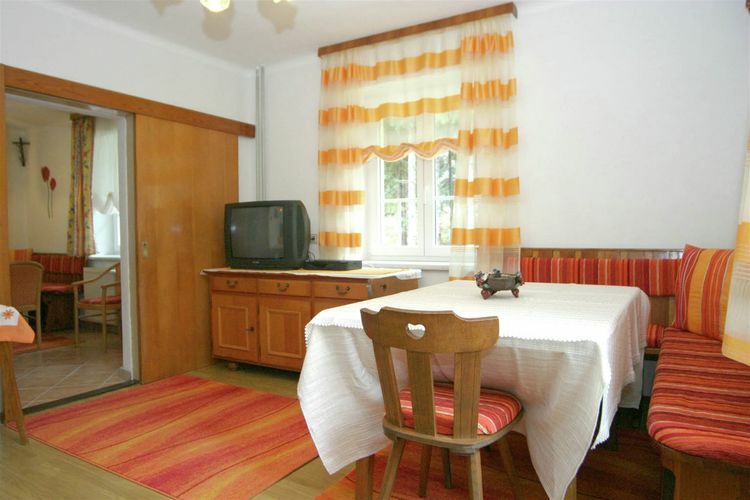 3 of the 4 bedrooms have spatellite TVs, the living room is seperate, so there is easily space for a large family groupp. After massive investment in recent years Nassfeld is fast making a name for itself as a summer outdoor centre, with climbing wall, summer tobogan track, and downhill mountain bike track, amongst other attractions. Walkers can take the Peace Route along the ridges, trenches and forts of the 1915-18 front with Italy. And in the other direction only 15 Minutes from the shores of Lake Pressegger and the kids funpark for when you need a day to relax after all the action! This is an advertisement Reference: AT-9631-15 Wilscher. The advertiser is wholly responsible for the accuracy of the ad information published on WorldPropertyPortal.com and we make no representation as to the accuracy or currency of the information contained within this website. The photos and details content is the sole responsibility of the owner or agent of the property displayed.